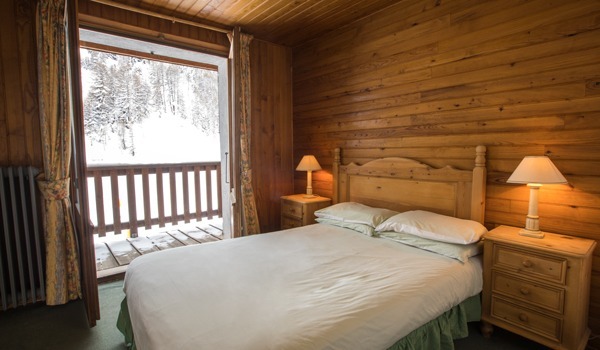 Our view: Perfect for families this chalet hotel is right on the slopes. 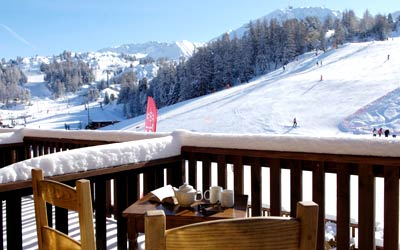 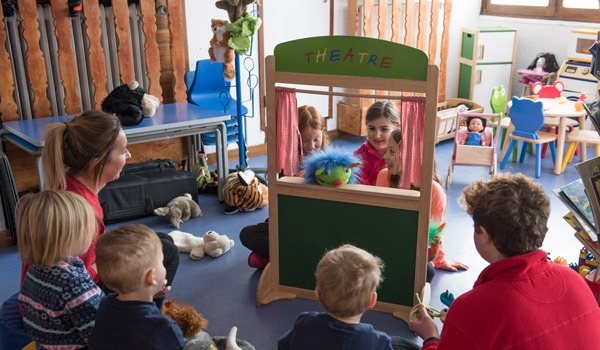 A good choice for La Plagne with lots of different room options. 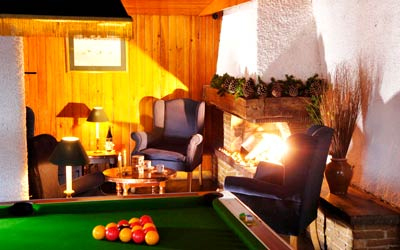 This large, welcoming hotel is a real hit with families due to the wonderfully relaxed atmosphere. 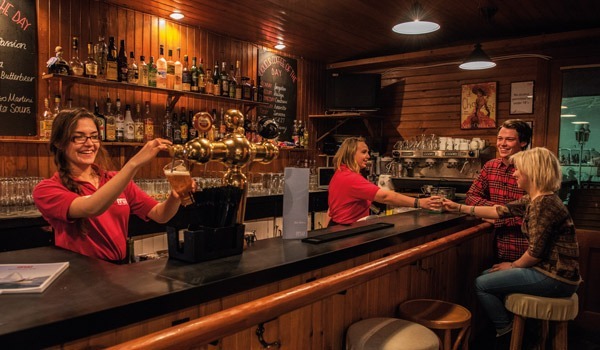 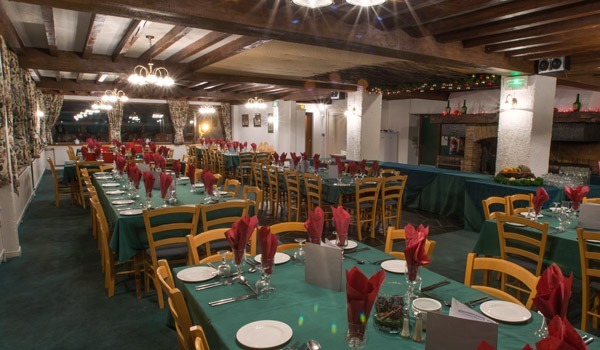 There is a spacious restaurant and lounge, decorated in warm wooden panelling and bright fabrics with a good selection of food catering for all tastes. 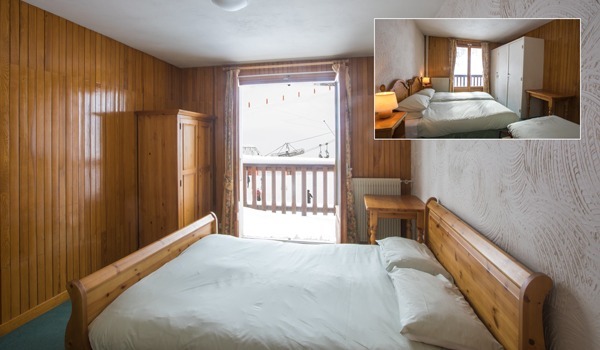 Rooms are all tastefully decorated with a good selection of different types available. 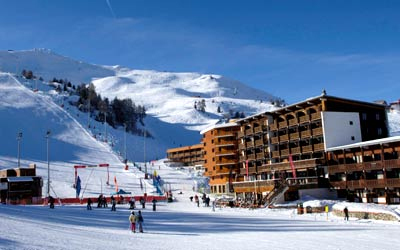 In an excellent central location, the lifts are directly opposite the hotel and the ski schools 150 metres away. 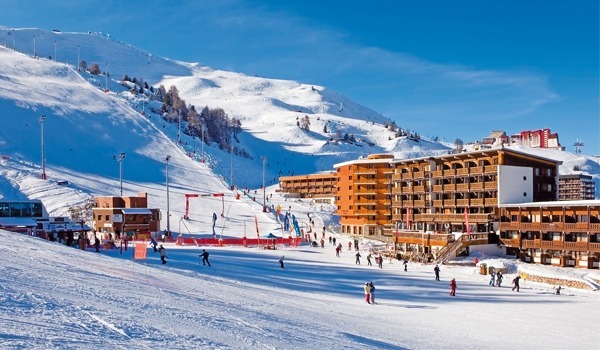 Close to the shops, bars and restaurants, plenty to entertain you off the slopes. 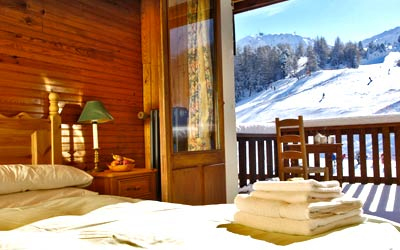 The hotel offers a mobile/in room Viva massage service to help aid aches and pains after a day on the slopes. 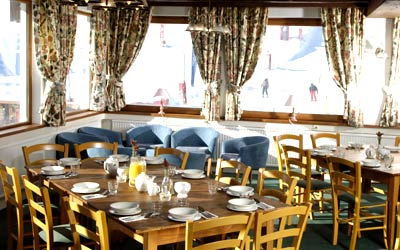 Please ask at reception for further information, additional moderate charge applies.